Privacy Shield is the legal framework that currently allows for the free-flow of data between the EU and US despite our differing legal frameworks for personal data. It was put in place to allow European data to be managed outside the EU while still maintaining sufficient safeguards to ensure the personal rights guaranteed inside the Union. European Justice Commissioner Věra Jourová and US Commerce Secretary Wilbur Ross will soon provide us with an update on how well the system is working and a forecast for its future. and non-residents. European courts have found previous US implementations lacking, and the current arrangement is under challenge and far from certain. What IS certain, is the profound impact on every business that relies on the cloud or conducts business on both sides of the Atlantic. Two clouds, or one. Two independent databases, two separate service providers, or two separate customer bases operated from two locations - one in the EU and one in the US. Two times the cost and complexity. One half the market or vendor base. How we got here is a long story. Whether the tale is one of happiness or horror is yet to play out: the final chapters are still being written by courts and policy-makers on the two sides. Left to their own devices there is no guarantee of a good outcome, so the time is short for those that care to speak up and be heard. The Developers Alliance is an active proponent of the free flow of data everywhere. We support EU efforts to ease the flow of data within the region, we advocate against data localization rules globally, and we encourage lawmakers to continue the work to maintain data flows between the US and the EU. 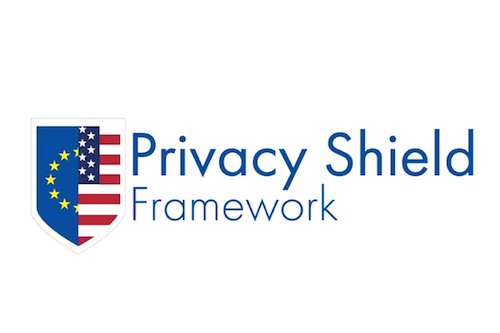 We encourage developers everywhere to educate themselves on Privacy Shield and to join us in supporting this critical capability.